cannot accept any dog without sight of up to date vaccinations). 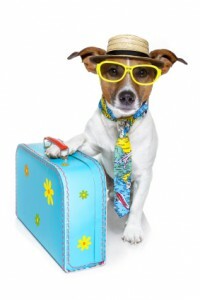 Plus anything else you think will help ensure your dog has a wonderful holiday with us. 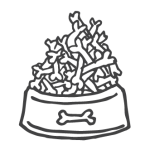 Thank you for choosing Canine & Co Home Boarding.